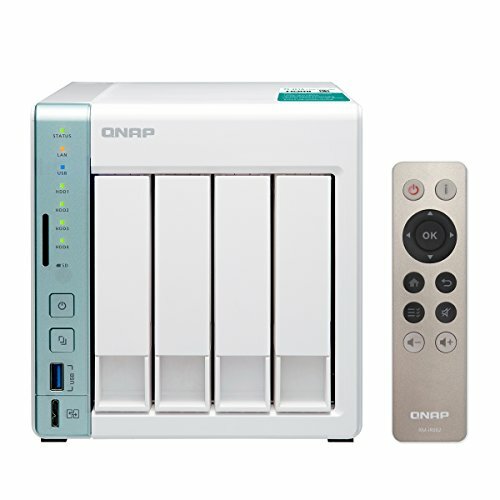 The TS-451A provides the innovative USB 3.0 Quick Access port that allows you to quickly complete the first-time NAS installation and to then directly access files and data stored on the NAS. It also supports two additional transmission modes: Ethernet NAS mode and iSCSI SAN block-based mode. 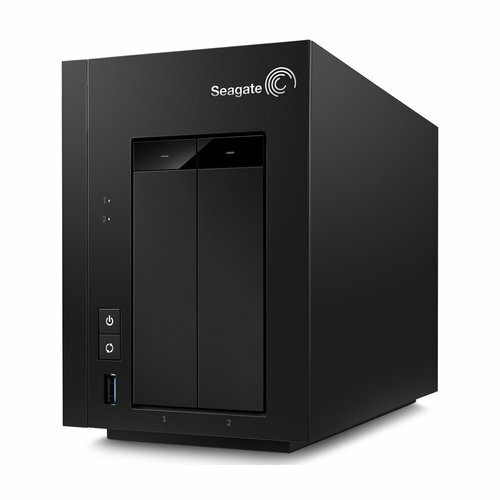 Combining USB Quick Access, NAS and iSCSI-SAN into one box, the TS-451A is a powerful but easy-to-use storage solution ideal for backup, synchronization, remote access, and entertainment. 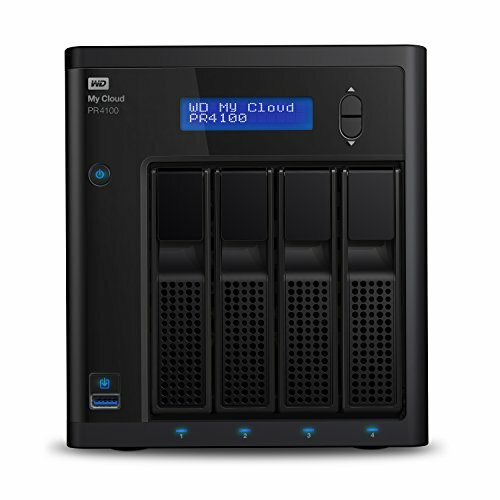 It greatly helps to boost productivity and can meet the demands of photographers and audiovisual enthusiasts for direct, quick access to files. 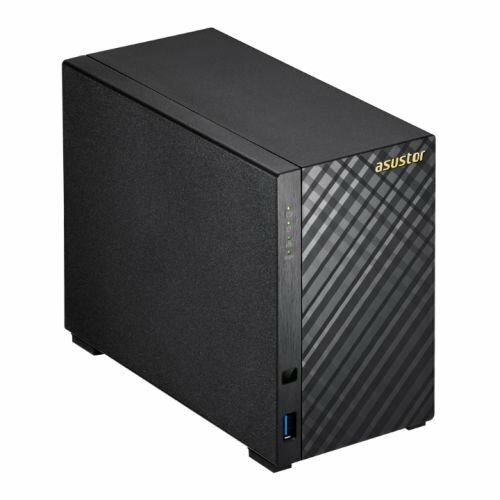 The TS-451A is powered by an upgradable and high-performance 14nm Intel® Celeron® N3060 dual-core 1.6GHz processor, and supports 4K video playback and transcoding.